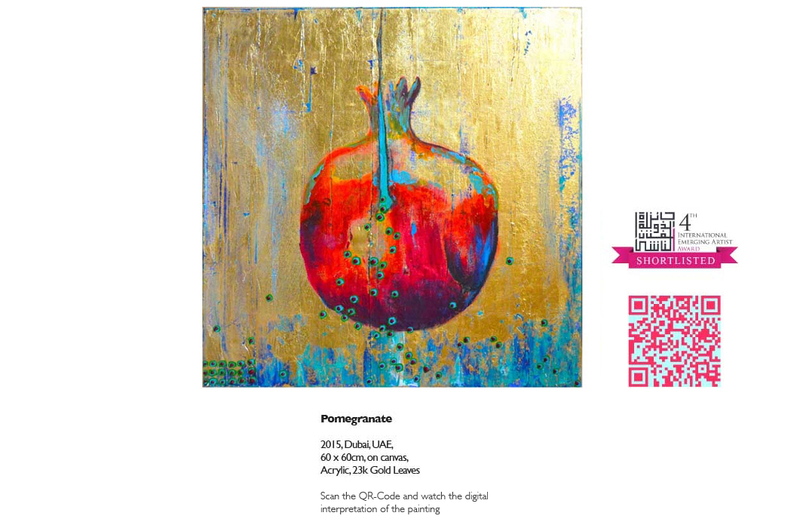 Zeitgeist and QR art_What does this mean? 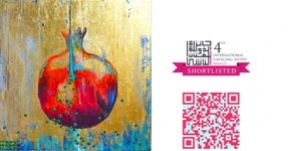 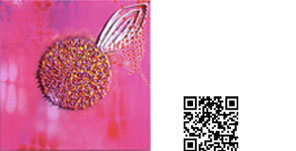 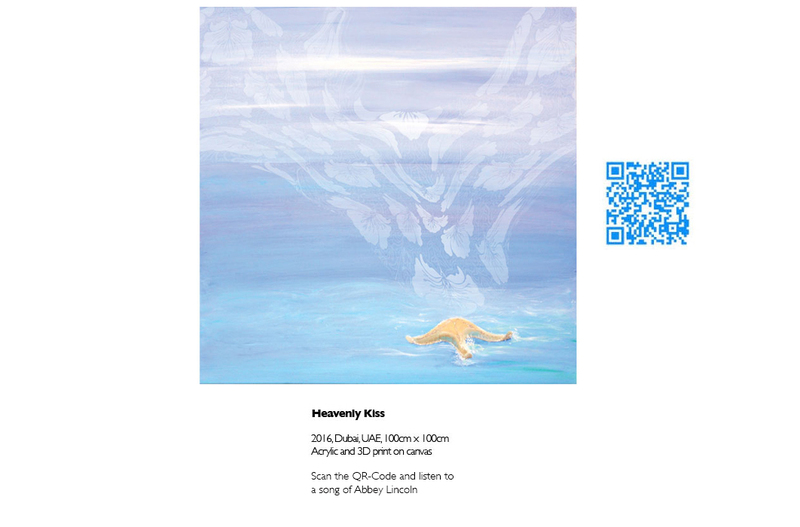 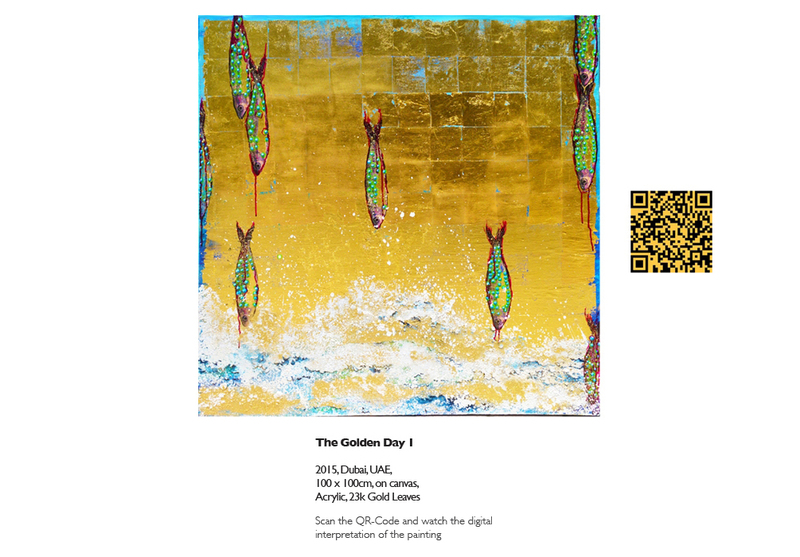 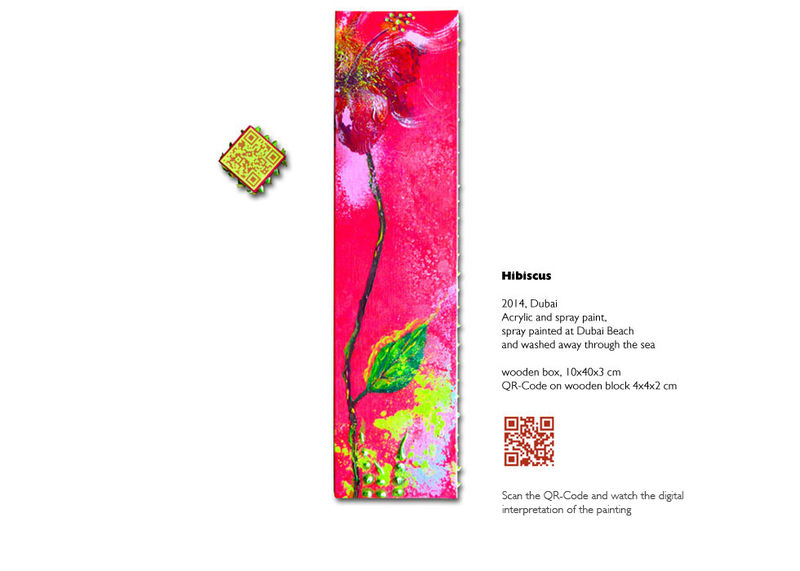 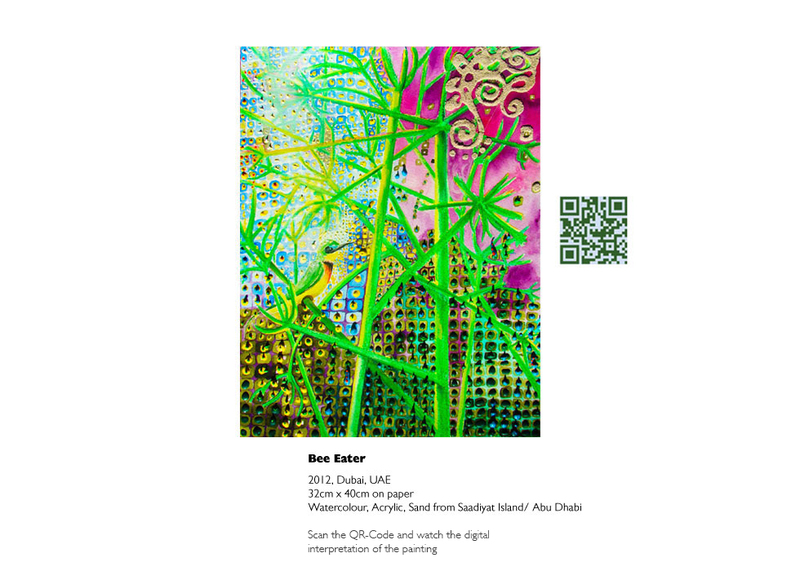 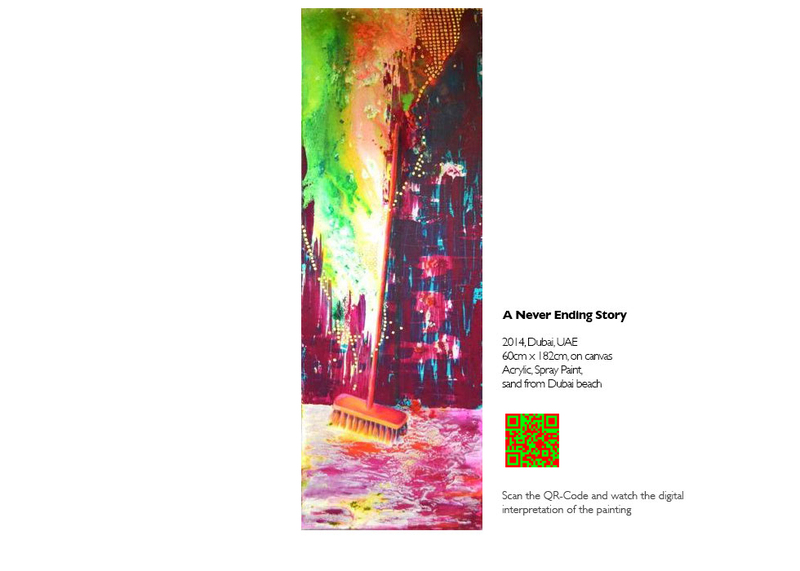 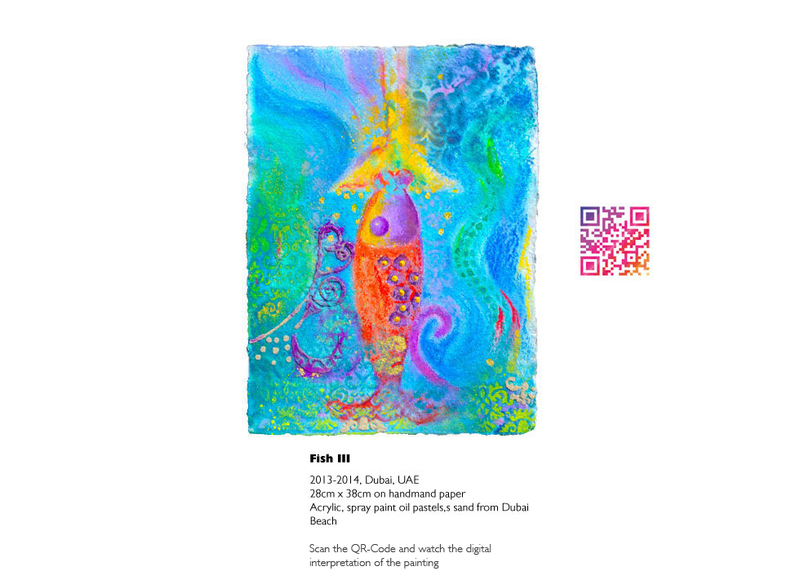 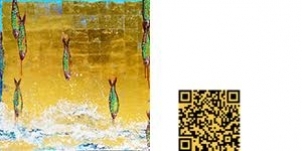 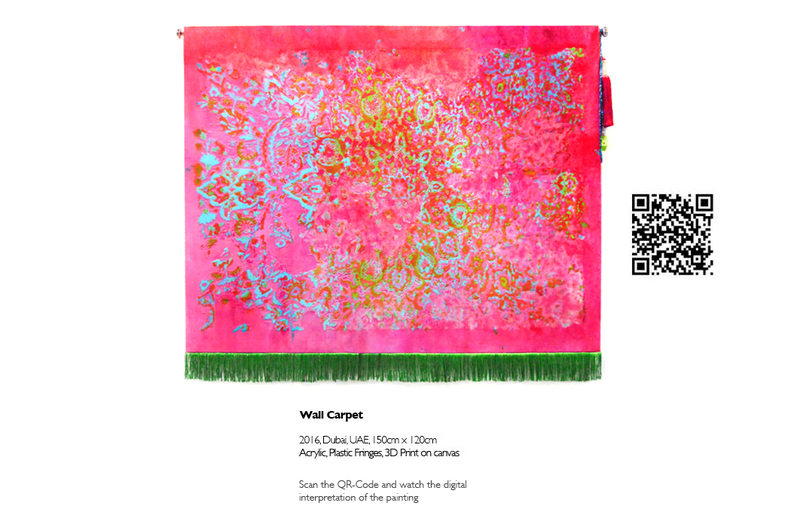 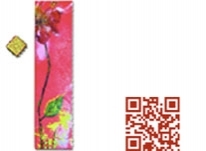 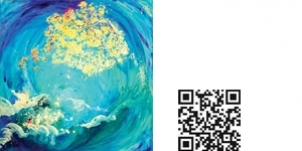 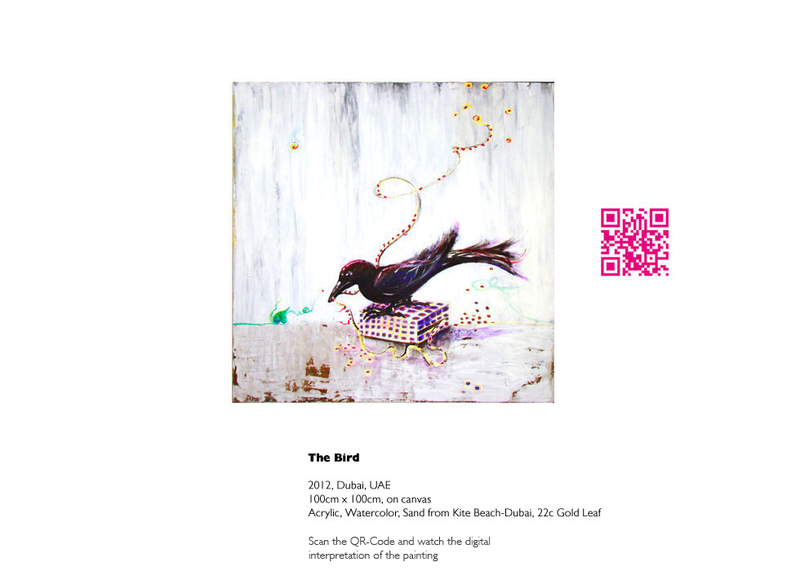 My art is at least consisting of two creations – one painted and one digital artwork – the work is already subject to an intrinsic transformation through the generation of a QR code (quick response code) that becomes a digital work of art when scanned. 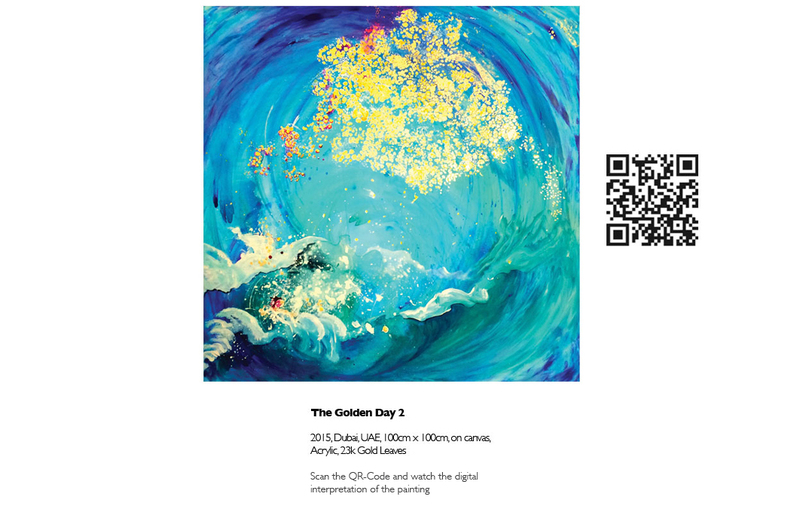 Using the QR technology you will see situations from today’s Dubai. 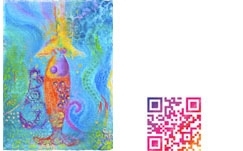 This means Zeitgeist to me. 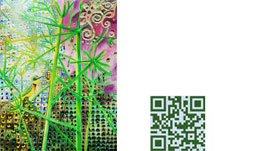 Download a free QR Code Scanner/Reader APP for your Mobile and/or your Tablet. 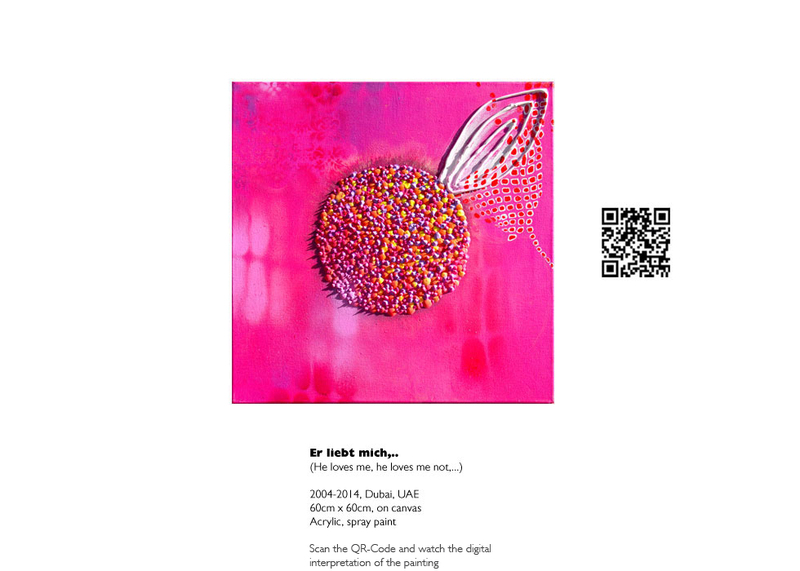 Open the scanner, place it over the code and you will be connected to the artwork immediately.